Serena Williams is a wife, a mother, a fashion designer, and one of the greatest tennis players to ever pick up a racket. The queen of the court has won an impressive 23 Grand Slams titles in her career and isn’t done playing yet. After taking time off to have her daughter, Alexis Olympia, Williams returned to the court in 2018 hoping to continue her dominance. Now, we’re taking a look back at some of her best victories (so far). Her first win in 1997 was Williams’ way of letting the world know that she had arrived and was not going to live in her sister Venus’ shadow. 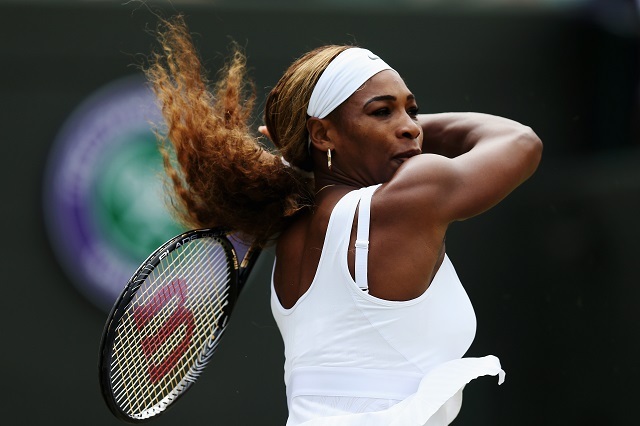 At just 16 and ranked 304th, Williams had her first main-draw win at the Ameritech Cup in Chicago by defeating No. 7 Mary Pierce. Williams eventually lost in the semifinals but not without making quite an impression on the court. 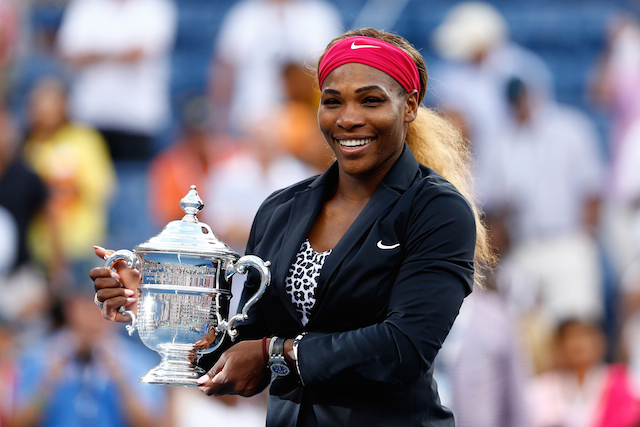 Williams’ amazing performance two years later at the U.S. Open earned her her first slam. She took down Seles, who was still ranked No. 4, and No. 2 Lindsey Davenport, before beating the world’s No. 1 Martina Hingis in the final three rounds. Williams also made history by becoming the first African American woman to win the Open since Althea Gibson did in 1958. In 2013, Williams and her rival Maria Sharapova went to the French open ranked as No. 1 and No. 2 in the world, respectively. It was Williams though who came out on top and made it look easy by showing that she had improved her game on the clay court to win her first French title in more than a decade. 2006 was a year Williams would like to forget as she ended it ranked as No. 95, which was her lowest since 1997. But in 2007 she said she would return to the top and after being very close to exiting the Australian Open, reached the final where she stunned fans by upsetting Sharapova. Finally, one of her greatest victories to date is when she won the Australian Open in 2017 because she wasn’t even sure she could compete in it after finding out she was pregnant.